Shure Beta 87A delivers a superb quality, open sound with lots of detail and clarity. 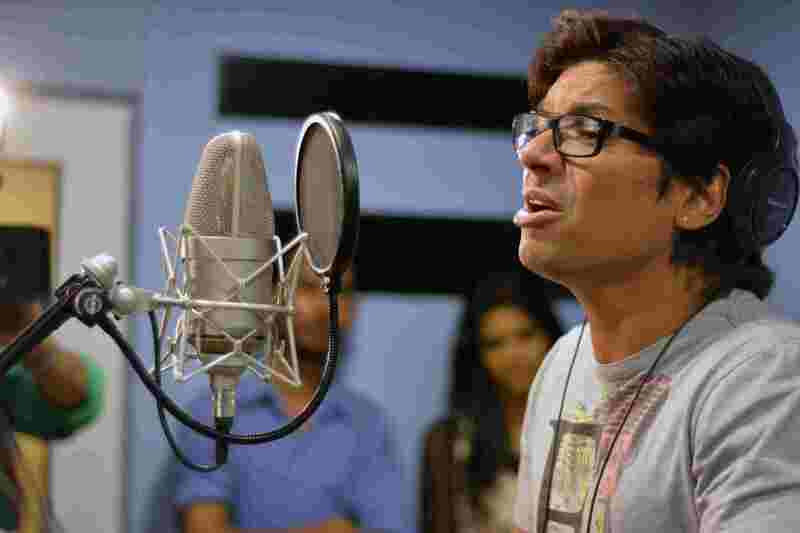 It has a wide dynamic range and can handle both weak and powerful vocals without distortion. This mic is well tuned for stage performance and it easily cuts through the mix without putting strain on the singer. With a supercardioid pattern it achieves superior gain before feedback and minimum stage bleed, giving you the ability to perform on smaller and more aggressive stages when needed. The frequency response is nicely balanced and sounds natural throughout the range. Despite having a tight pattern, the proximity is well addressed giving the low range a wide sweet spot. 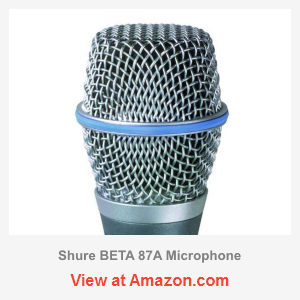 Unlike the majority of live mics that are dynamic, Shure Beta 87A is an electret condenser. 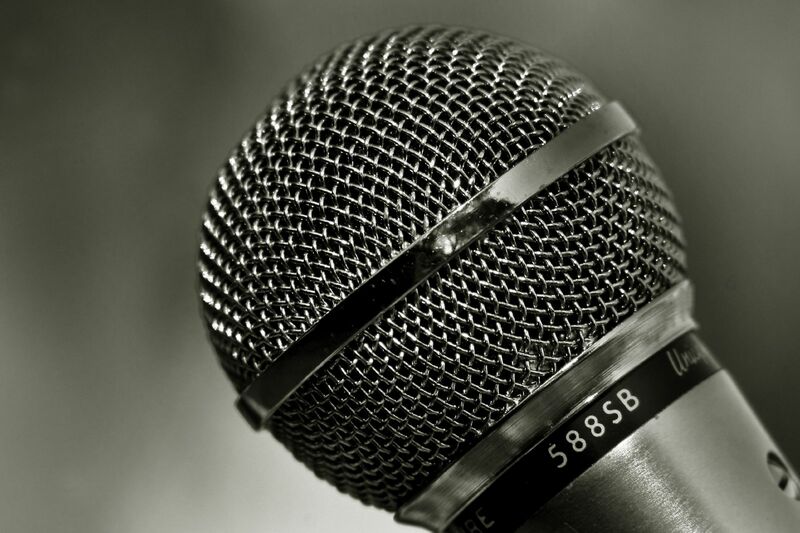 Condenser mics typically have higher detail and clarity, though most of them can best perform only in sterile studio conditions. 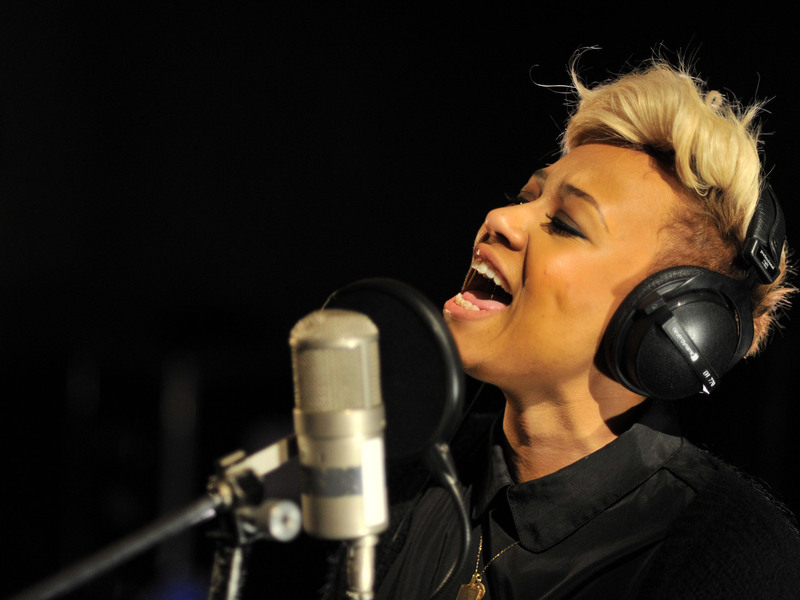 Shure has broken this paradigm, creating a masterpiece handheld that has been well-received by singers and even presenters. What makes this model so unique? 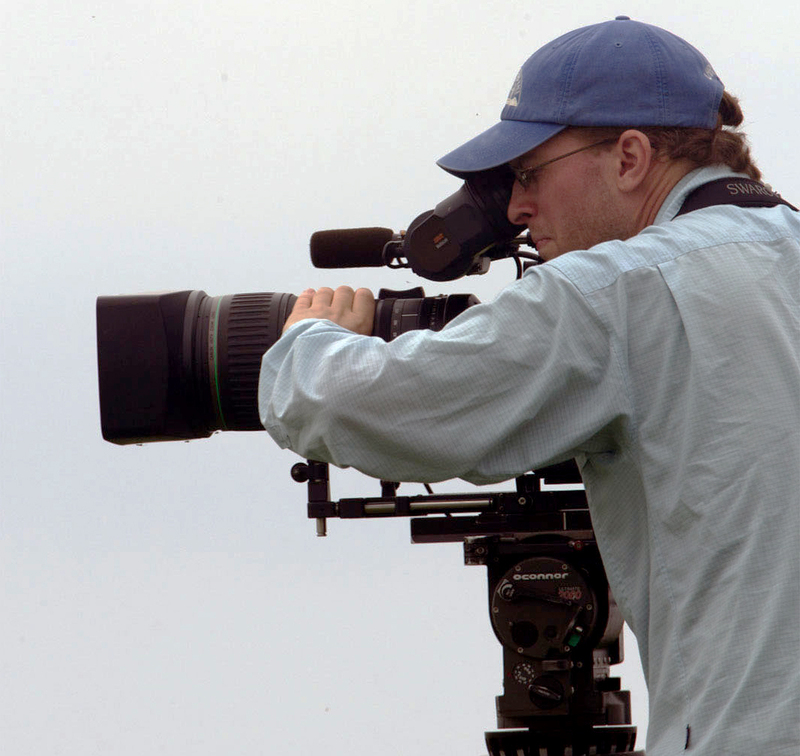 While being highly versatile, it is considerably cheaper than professional condensers and the quality of the capsule actually exceeds user expectations. The difference is so easy to perceive that in the shadow of Beta 87, their earlier betas sound almost lame. Beta 87A compares to mid-range studio mics, except it is less ‘capricious’ and does not require any sophisticated set up. 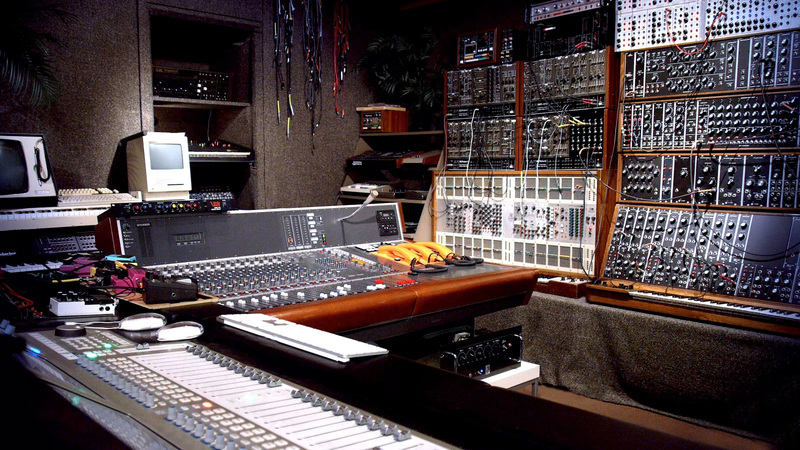 Studio mics, on the other hand would usually rely on acoustic treatment in addition to shock mounts, pop filters, windscreens, etc. Shure has put together quite a bit of technology to make this handheld a viable and reliable solution. Aside from low noise pre-amplifier and electrical stuff, the mic’s capsule has a nice internal shock protection that effectively reduces handling noise. The meshes serve as both a windscreen and an effective pop filter without sacrificing the details. 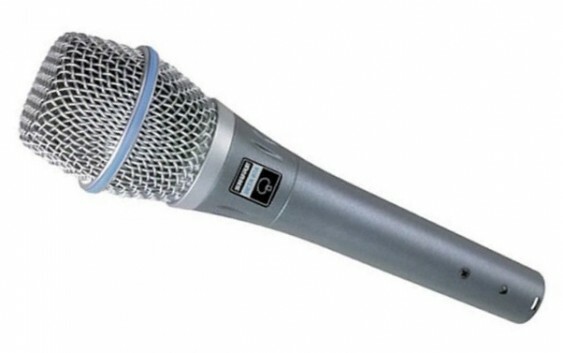 This mic also has an important ability to work in high sound pressure environment. Rated for 140 dB, it is very unlikely to overload and we’ve yet to hear any noticeable distortions on vocals. Many other condenser mics start sounding weird at this point, including some of those in high end price range and it even rivals dynamic hendhelds. Unlike dynamics though, Beta 87 does not suffer from that characteristic muddiness, and actually opens up your voice – so it’s really cool. There are actually two variations of this mic: 87A & 87C. The first one is a supercardioid and the second one is a cardioid. The latter has a bit less proximity but it’s only useful for quiet stages, or those with monitors placed in the middle. Therefore it is more logical to consider 87A, which will work best for conventional stages. And of course you will have the benefit of a tighter cancellation & better GBF. The mic uses an active electric circuit that further compensates proximity effect and prevents from overblown bass, which is common to other supercardioids.